At Newington, each tennis student participates in a comprehensive training and competition program that caters for all playing levels. At Newington, each tennis student participates in a comprehensive training and competition program that caters to all playing levels. The Director of Tennis is supported by dedicated internal staff, and by a team of qualified and skilled coaches and assistants. 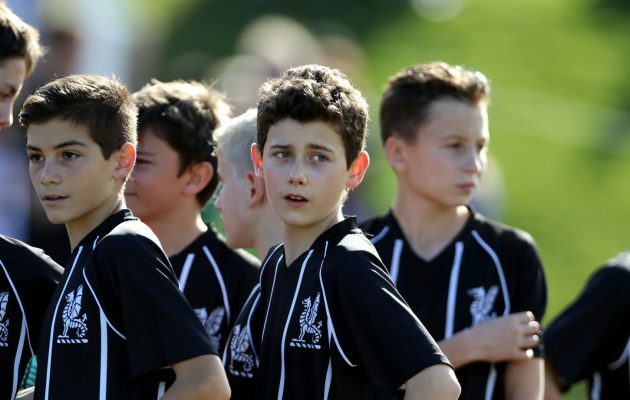 The school boasts a world class facility that consist of eight Australian Open Hardcourts. The courts have recently been resurfaced and have hosted Tennis Australia tournaments and coach education courses. Courts are available for social use by students, staff, family and friends, seven days per week, subject to court availability. The winter tennis program caters for players of all standards. 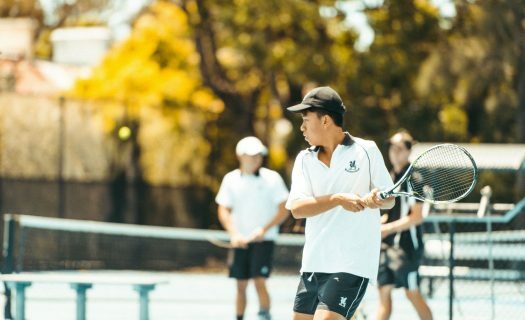 The traditional winter tennis program is a learn-to-play program that consists of tennis lessons, team training and weekend fixtures against other AAGPS and CAS schools. An internal singles and doubles tournament is conducted with the winners being awarded the Newington Winter Tennis Trophy. The College also conducts Supplementary Training for talented and enthusiastic tennis players who wish to combine their winter school sport commitments with additional tennis training. This program is designed for players who pursue tournament tennis all year round.